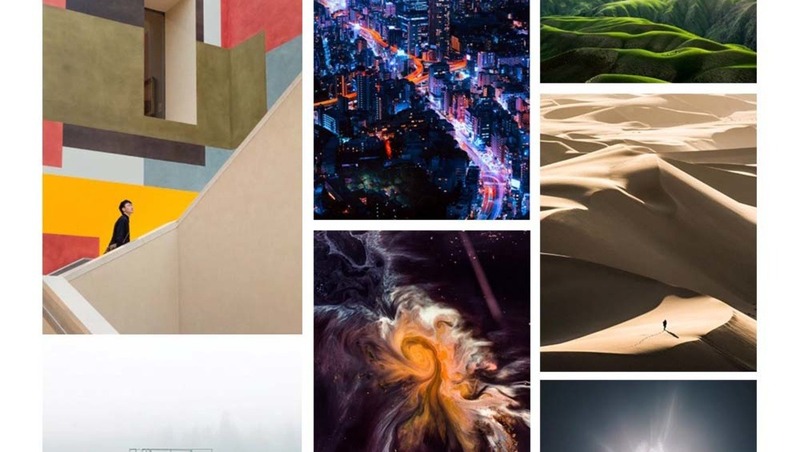 Unsplash is a photo community site where users can upload high-res images, making them available for free, public use (including commercial use), with thousands of photographers now contributing. 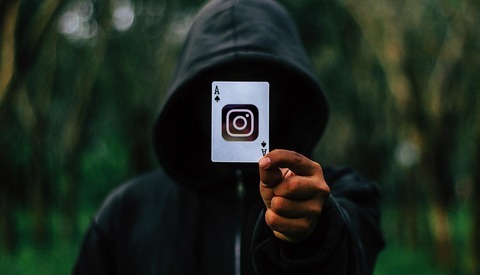 One user, whose most popular works on the site are reaching over 12 million views, explains why he’s ditching Instagram in favor of the licensing platform. Let’s cut straight to the numbers. 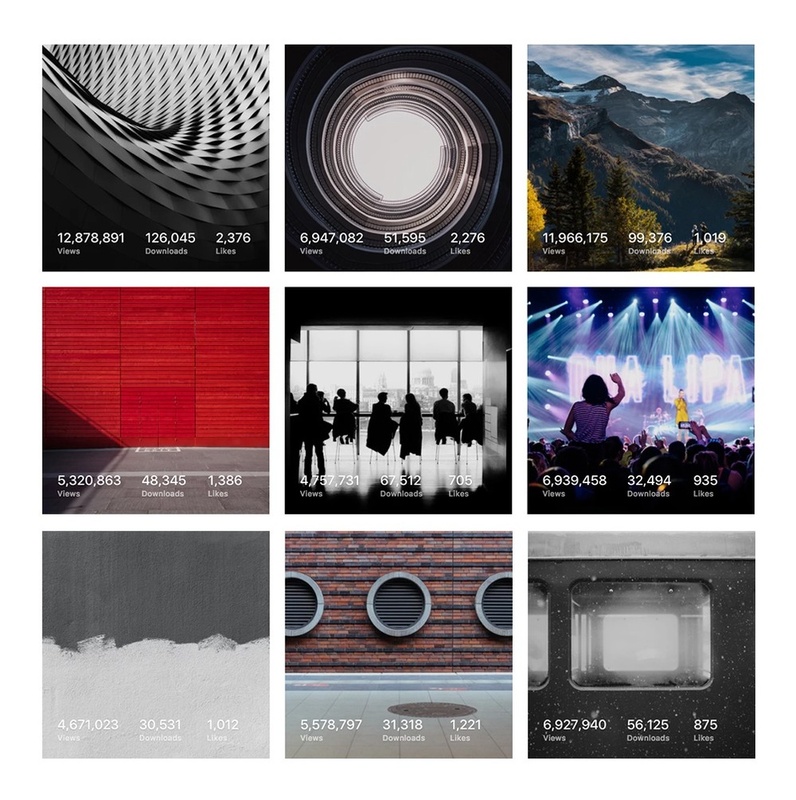 Unsplash, whose caption is "Beautiful Free Images", launched in 2013, first hitting one million total downloads a mere four months later. A year after launch, they were averaging one million downloads per month. As of writing, the site boasts 392,000 high resolution images, amassed from 65,000 contributing photographers. In the last month alone, 2,400 new users have signed up, sharing 25,000 images between them. The photographer I spoke with, Samuel Zeller, tells me he now favors Unsplash to other social media platforms such as Instagram. His profile and images on Unsplash receive a collective 21 million views per month – that’s 677,000 per day. As for actual downloads, his photos amass some 93,000 each month. Zeller speaks of the direct result it has on his social media accounts, where he receives frequent @mentions and backlinks to his website. Regardless of your thoughts on free image licensing, these figures are seriously impressive, and undoubtedly generate a much higher reach than the average photographer’s Instagram account. Zeller stresses that the majority of the images he uploads were otherwise redundant. By uploading them to Unsplash, he says he “chose to turn what was idle on my hard-drive into a useful resource for other creatives,” while gaining exposure in the process. 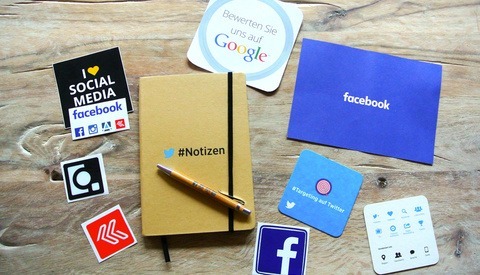 He says that one of his most noteworthy paid jobs – for one of Switzerland’s biggest banks, which included four different projects – was initiated after the client found his work on Unsplash. The question is, is this kind of exposure and risk worth sacrificing a hefty payday? Let's not forget the photographer who licensed his image for free commercial use and made $100,000 less than his peer. With individual images being downloaded thousands of times, are the photographers ever gaining back what they're potentially losing? This articles draws on Photographer Samuel Zeller’s original write-up, where he discusses in greater depth the issue of social networks and why he ultimately prefers Unsplash. He has kindly granted permission for his images and screenshots to be used here. This article is not a sponsored post and is in no way in conjunction with Unsplash. All the time my images were used by serious publications or bloggers I had a proper credit and link back. The problem is, people aren't educated. They will take your work even the one on your portfolio and repost it without credit. It's in the internet culture and Tumblr/Instagram aren't helping in educating them. What's interesting is that I still have three year old Unsplash images that are used from time to time with credits, prooving that the value-in-time of an image is a thousand times higher on Unsplash than on other networks like Flickr, Instagram or Facebook. So yes in a way I'm getting long-term exposure, even if today I stop uploading new images on Unsplash I'll still get 30% of my portfolio traffic coming from referrals. It's the job of photographers to politely educate people who use their work why credit is important, if not take legal actions. Comming from the software industry where free software (free as in libre but also as in beer) won and even the biggest fighters against it, like Microsoft, ebrace it now, I look at it differently. At work we create a complete software platform for car manufacturers for their in car infotainment. We develop it in the free an just yesterday we released the first stable version http://pelux.io/yocto/release/2018/01/12/PELUX-1.0.html We had two people working on it for half a year and many others helping out too. Now everybody can download the platform, including documentation on how to use and extend it. They can fork our work and do whatever they want with it basically. It would be interesting to see if people in the photography community could do a transition like this too. I found these "happy" Unsplach stories hard to believe on both accounts of PR success and benefit to photographer. One might derive from this story that the Unsplash stint earned to Samuel a lot of attention. I checked out Samuel's website address at Moz and got pretty average results - where are backlinks from millions of grateful fans? 230 links from 59 domains, most of them unremarkable sites.